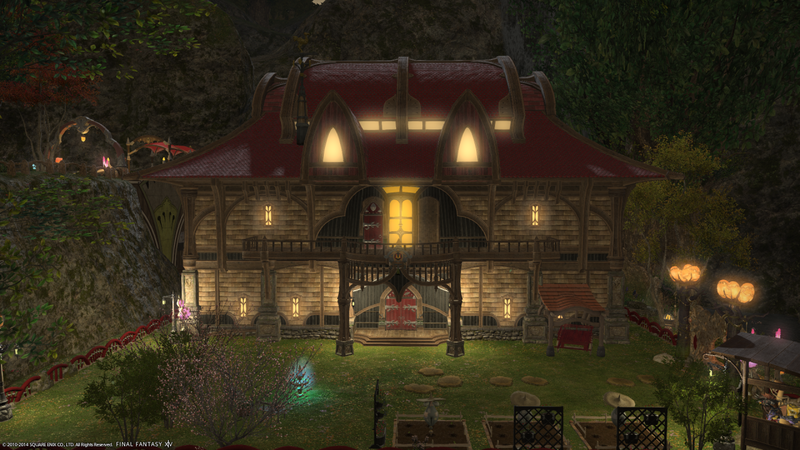 Welcome to Alea Iacta Est's home for Final Fantasy XIV: A Realm Reborn. Our Free Company is part of the larger AIE Gaming Community. We truly hope to provide a home for gamers regardless of which aspect of the game that they choose to enjoy. You can find more information on our wiki!